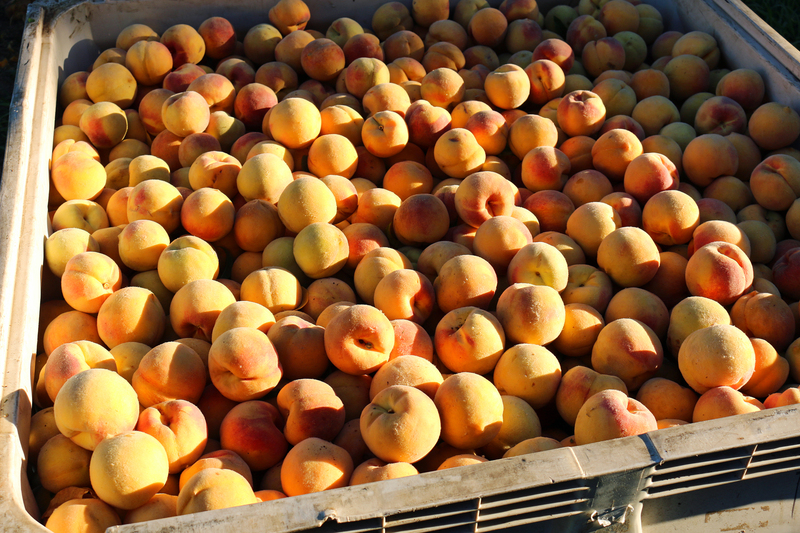 California’s farmers and ranchers produce an amazing economic bounty. As demonstrated in an infographic in the June edition of Comstock’s Magazine (page 98), California agriculture contributed $47.1 billion – yes, billion with a “b” (down from a high of $53.5 billion in 2014) to the state’s economy in 2015. Not included in this total is the impact agriculture has on other sectors, including shipping and warehousing, that are larger parts of the state’s economy. 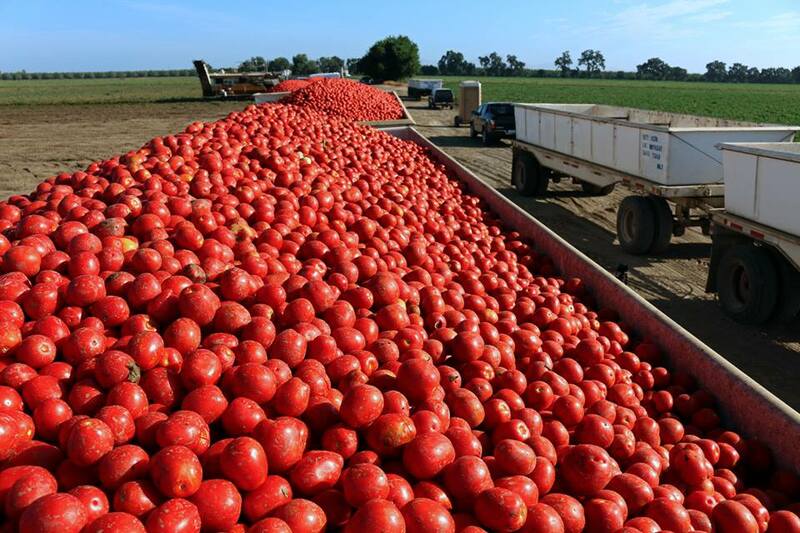 Sometimes, the economic production of California’s agricultural sector gets lost in the state’s economy as a whole, which diminishes its amazing contribution to the state. When this occurs, it is important to remember the magnitude of California’s economy. California is currently the sixth largest economy in the world, behind only the United States, China, Japan, Germany and the United Kingdom. California’s $2.66 trillion gross domestic product (GDP) is greater than that of every other country, including France, India and Italy. The state’s GDP is more than twice that of Australia. The fact that California’s economy is so large and diverse creates misconceptions about the size of any one sector of the economy, including agriculture. To put this in perspective, the $47.1 billion generated by California agriculture, which is 2 percent of the state’s economy, was the largest amount for any state and made up 12.5 percent of the total agricultural production for all 50 states. It also was more than $19 billion greater than the agricultural production from the second largest state (Iowa) and more than twice the amount of the state with the third greatest production (Texas). Further perspective is provided by the fact that the agricultural production in California was greater than the total GDP of three states. California is an economic power that is prominent on the world stage. The quantities and diversity of agricultural products grown in California, including fresh fruits and vegetables, wine grapes, nuts and grains, contribute to the state’s image throughout the world and add to the quality of life of its residents. The magnitude of California’s agricultural production is amazing, yet it can be deceptively undervalued only because of the oversized economy of the state as a whole.